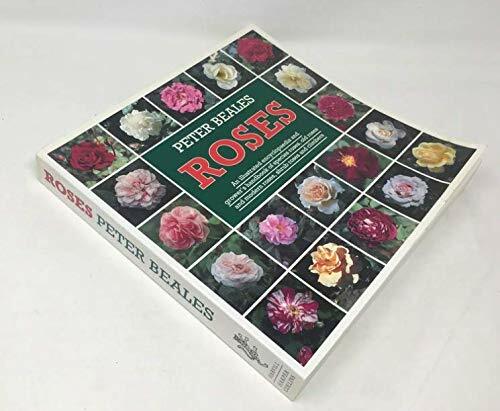 This contains "Classic Roses" and "Twentieth-Century Roses" in one volume. It covers the history of the rose, in the landscape, in shrubberies, in woodland, and in the garden, as well as their cultivation. It contains a dictionary of roses, a study of viruses, scent guides and garden plans.